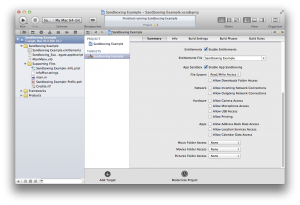 I'm still working hard on updated Automator action packs. I'm pleased to announce that my File and Folder Automator Action Pack, which includes 21 actions for interacting with files and folders in the Finder has been released in the Mac App Store. It can be found here. 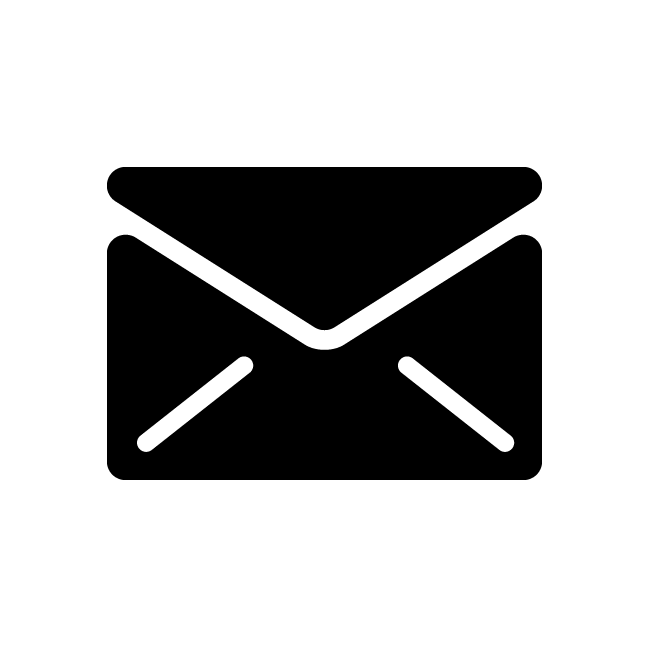 Blurb Tally 1.1.2 AppleScript-Cocoa (AppleScriptObjC) app sandboxed and approved for Mac App Store. Blurb Tally 1.1.2 has been sandboxed and released in the Mac App Store. 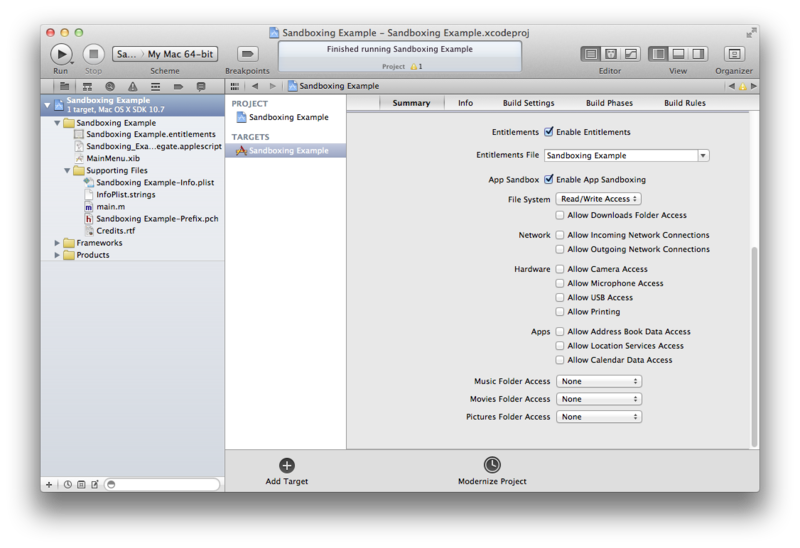 This was mainly done to ensure that sandboxed AppleScriptObjC apps would be accepted in the Mac App Store. Apparently, they will. 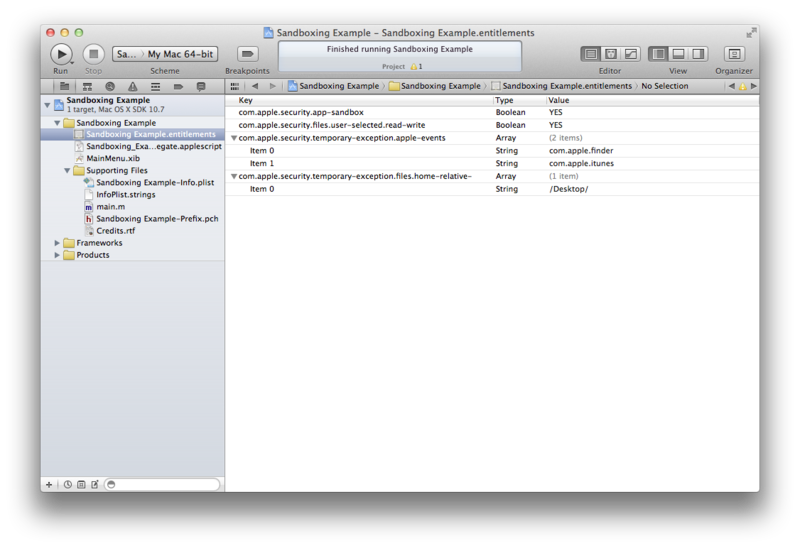 I'm working hard to get all of my Automator actions updated and released in the Mac App Store. The first, my Text Automator Action Pack, which includes 28 actions for performing text manipulations, was released tonight. Others will follow as I have the time to get them done. Due to recent changes in Mac OS X's AppleScript architecture, each action requires a fairly significant amount of development time. So, I will keep plugging away. Stay tuned. You can find the Text Automator Action Pack in the Mac App Store.